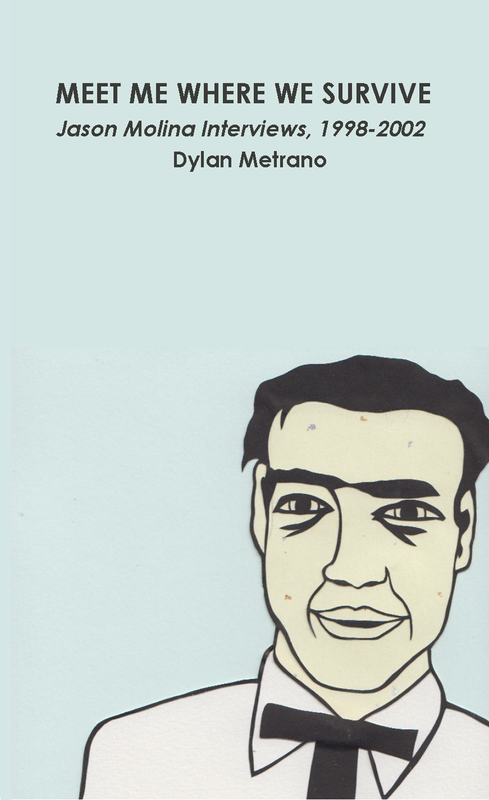 Dylan Metrano Dylan Metrano is a musician and papercutting artist. He is the author of the books All My Friends Are Right Here With Me: A Decade in the Indie Rock Underground, Monhegan Island Papercuttings, and Meet Me Where We Survive: Jason Molina Interviews, 1998-2002. He also is a co-founder of the Free Art Show, and edited the book Free Art: Take One. He illustrated the children’s book “Every Day Birds” by Amy Ludwig VanDerwater, and the poetry book Tangle of Bone by Rebecca Hennessy. 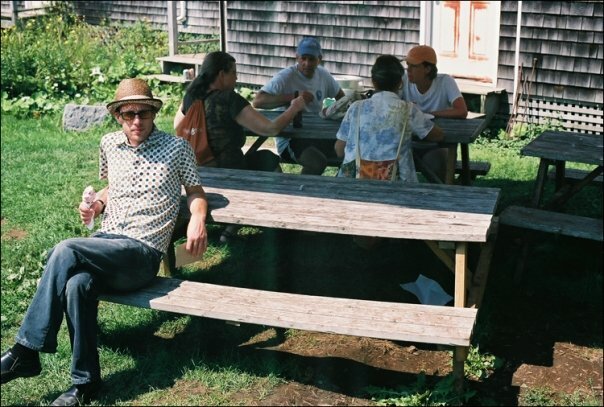 He lives on Monhegan Island, Maine, and has played in several bands, including Tiger Saw, Hamlet Idiot, The Hotel Alexis, and Cape Snow. All My Friends Are Right Here With Me is the story of the first decade of the indie-folk collective Tiger Saw. Based on a decade of tour diaries and dozens of interviews, it tells of a community of bands in the DIY, post-Nirvana era. It features first-person accounts of tours with Kimya Dawson, Castanets, Jason Anderson, Viking Moses, The Hotel Alexis, and more. 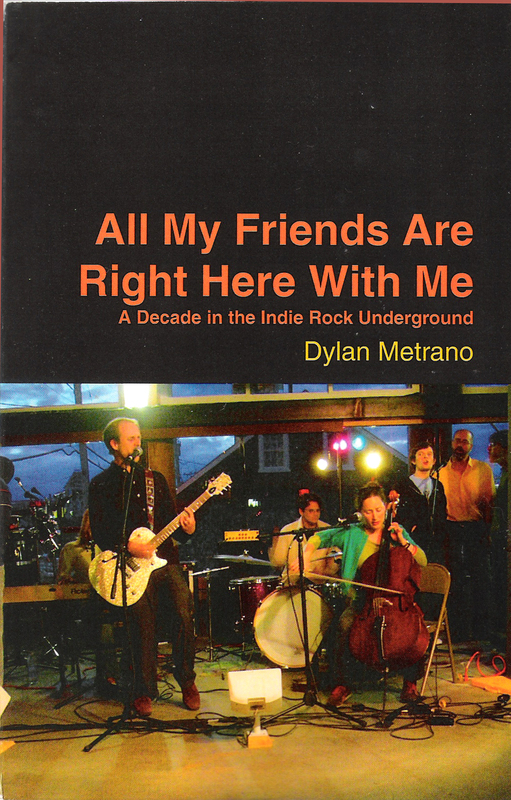 The first printing of the book came with an exclusive CD of Tiger Saw covers performed by their friends: Jason Anderson, Cake on Cake, Guy Capecelatro III, Moons of Jupiter, Annie Palmer,Picastro, Gregg Porter, Quiet Bears, South China, Anna Vogelzang, The Wailing Wall, and White Hinterland. The compilation is now available as a download HERE. This book was the first Burst & Bloom release, on September 28th, 2009. Order here.